Injuries are far too common around the area, where accidents and other incidents cause serious injuries. 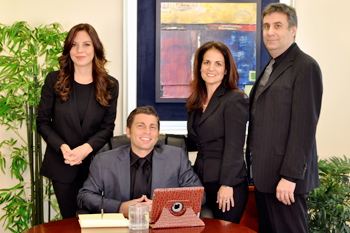 At Lieberman Injury Law, we know that it’s important to find the best injury lawyer in South Florida for your case. If you’re looking for the best support for your injury case, our team is here for you. As a trusted personal injury attorney licensed in New York and Florida, Jesse Lieberman gives each case truly personal attention. Have you been injured? At Lieberman Injury Law, we’re here to help. What cases can an injury lawyer in South Florida help with? There are many different types of injuries people from all around South Florida face. Getting help for your case is key in finding the best results. Many people file lawsuits in injury situations, these lawsuits typically aim to cover lost wages and other accident-related expenses. These and many other cases can be overwhelming to face, but you don’t have to deal with it all on your own. Because at Lieberman Injury Law, we’re here to help. 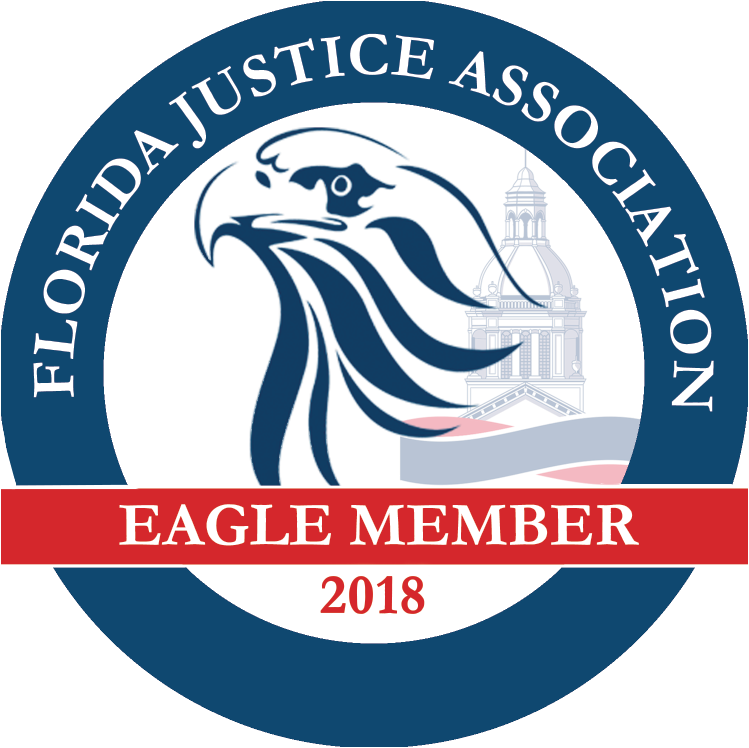 If you’ve been injured, or if a loved one has been injured, it’s time to call an injury lawyer in South Florida that you can trust. We offer free, no obligation consultations for your injury case. During your consultation, we’ll help you understand whether or not you have a case at hand. We can help you understand your settlement opportunities, along with connecting you to the best resources for your healing process. Injury cases can be overwhelming to face. There are often many expenses, lost wages and, of course, the physical challenges created by injuries. The key is finding the best assistance for your case. At Lieberman Injury Law, we’re here to help with your case. Don’t fight the frustrations of injuries all on your own, because our team at Lieberman Injury Law is here to help you. Call (954) 596-9944 to schedule your consultation with our South Florida injury lawyer.